We are a group of individuals who have come together as a non-profit organization for the sole purpose of learning to correctly identify mushrooms for our own personal use. 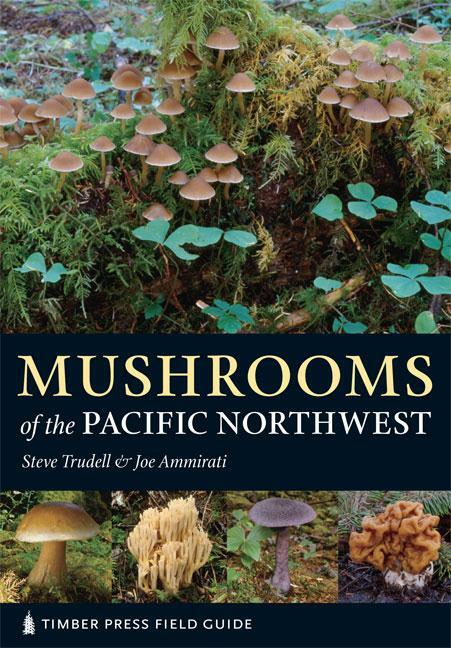 We use Mushrooms of the Pacific Northwest by Steve Trudell and Joe Ammirati as our text book in learning to identify mushrooms. All members or guests are encouraged to purchase a copy to gain the most benefit from the educational meetings. 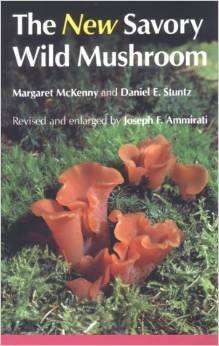 For those who are especially interested in edible mushrooms, we recommend a copy of The New Savory Wild Mushroom by Margaret McKenney & Daniel E. Stuntze, revised and edited by Joe Ammirati. Copyright 2012 Southwest Washington Mycological Society. All rights reserved.